If you take your swimm ing seriously and want to save money on your long term development with South West Swim we can offer our NEW coaching programs. We have pieced these programs to gather so that different levels of swimmer can get the very best development out of their training, whilst saving money on the investment they are putting in. Please note these Coaching Programs are in addition to our individual session pricing options / multi session options which can be found on each services product page. Coaching Programs bunch services together to provide an athletes with complete support over the long term development of their program. We will fully support the athlete* through their journey with us and many packages come complete with premium access to the Swim Smooth guru website, a unique and unrivalled tool to track your progress and give you detailed training programs, fault fixers, drill videos and much more in between. Your work with us will be inked through the guru. If you are a pool based swimmer, or relatively new to front crawl, our pool to open water packages will take you from pool swimmer (or learn to swim front crawl) through to your first open water event. These packages have a mixture of Pool Based 1-2-1 sessions and open water 1-2-1’s and a space on our Introduction to Open Water Swimming Clinic. Our Learn to Swim Front Crawl package is everything you need to get your Front Crawl journey started, with 9 individual session in our Private endless pool and access to the swim smooth guru website for unrivalled development of your swimming. Below are our current packages on offer, however if you don’t see anything that meets your needs please contact us and we will be happy to discuss a tailor made package just for you. 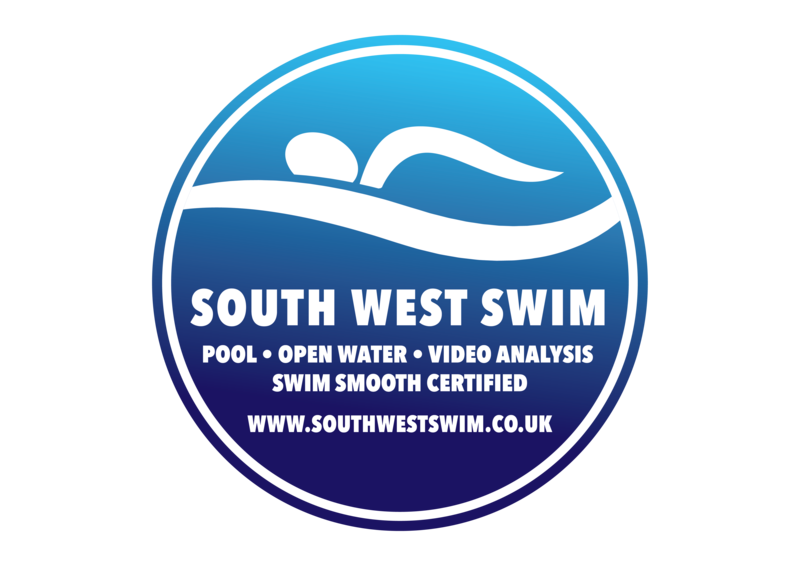 Click on the links to purchase your package and start booking your sessions with South West Swim. *HIIT Session package is not a full supported coaching package and consists of 6 productive sessions in our endless pool to build fitness. These HIIT based sessions are purely fitness building and are not technical sessions. Please read details of the individual packages for full contents. We may limit the number of certain packages on offer. Fitness Builder Package with our HIIT Sessions – Short, Sharp, Productive!